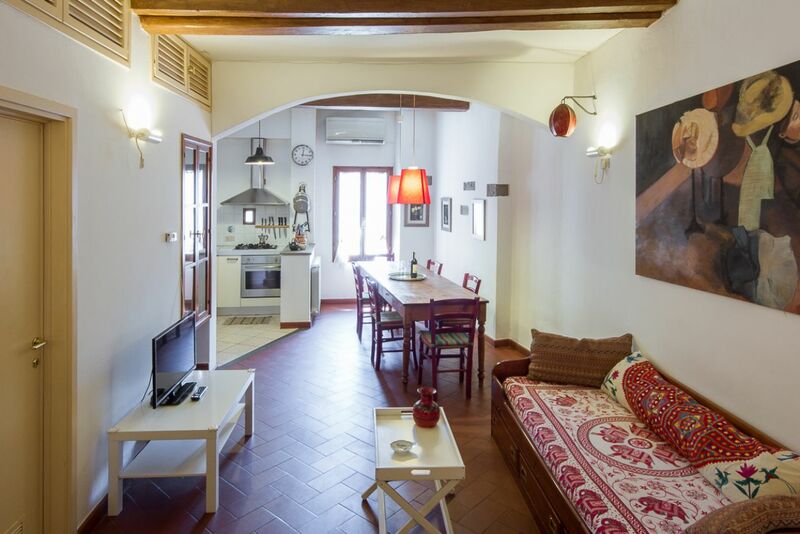 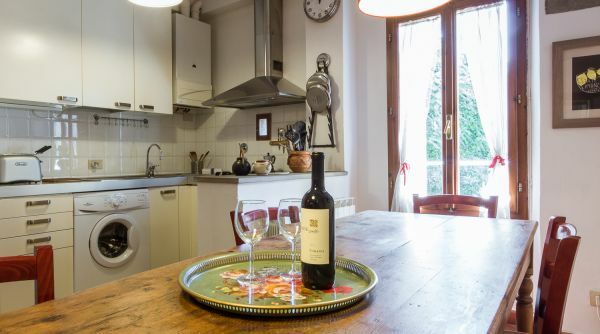 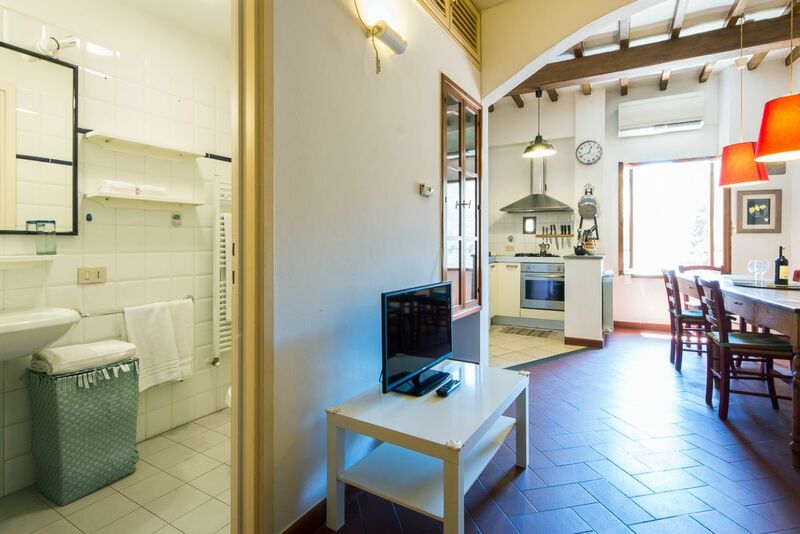 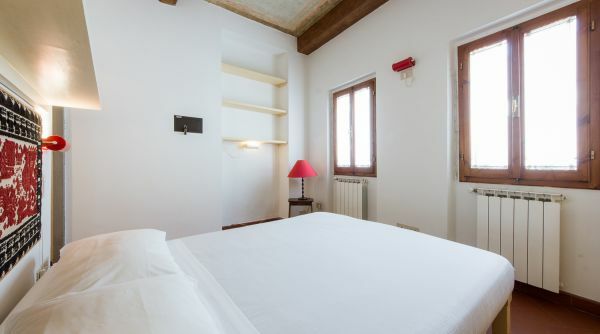 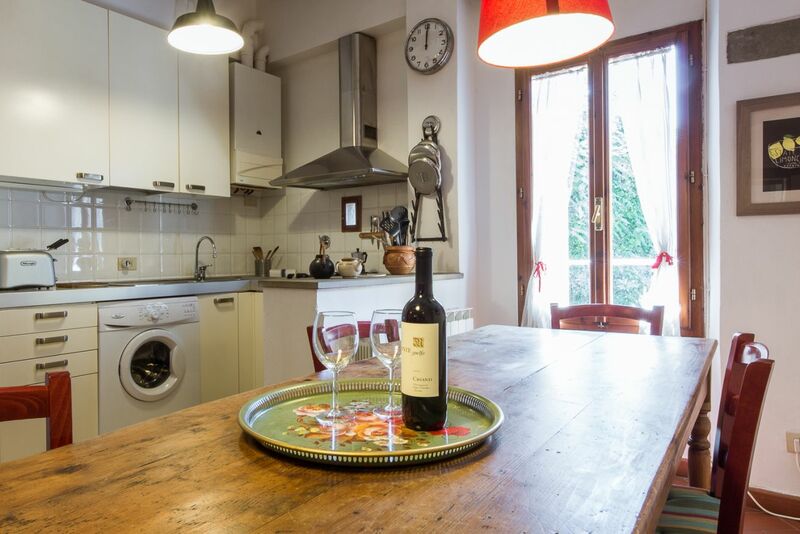 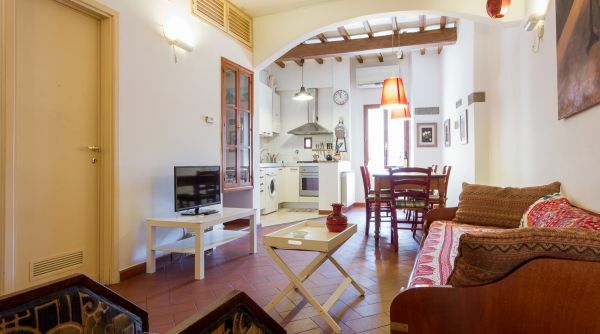 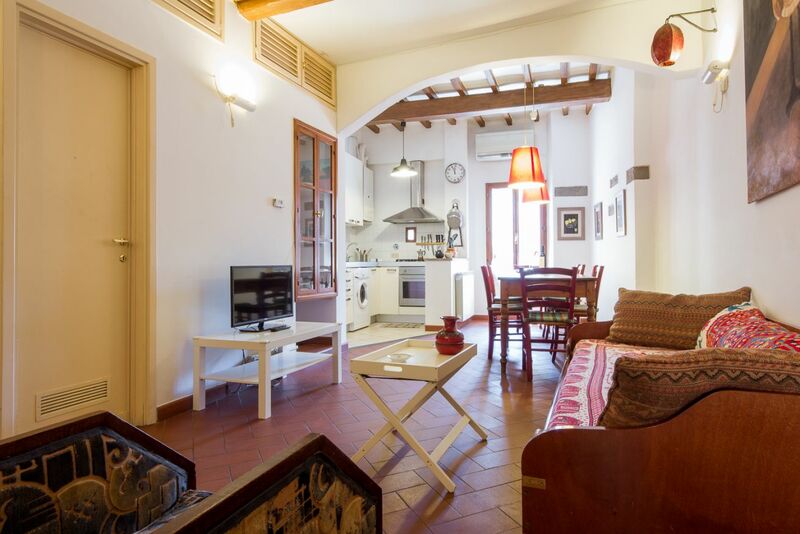 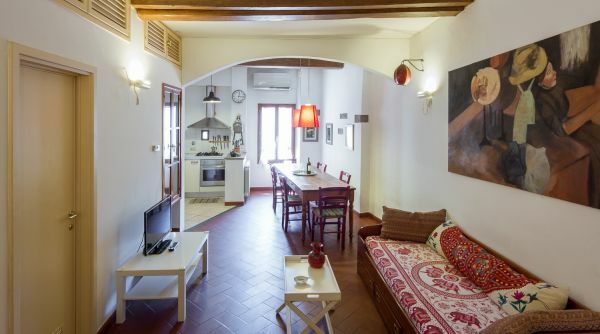 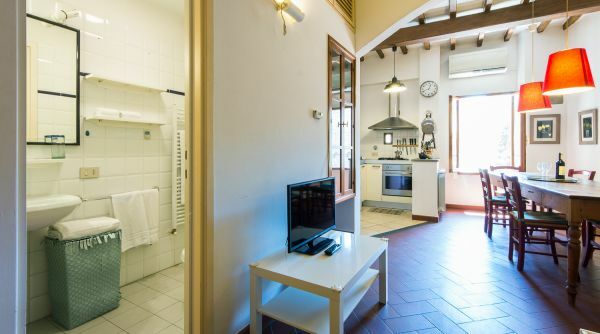 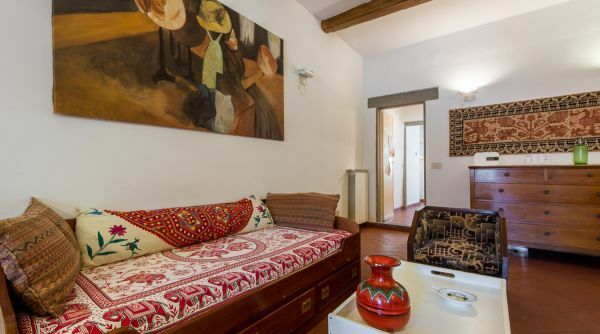 Located at the foot of Piazzale Michelangelo and the Church of San Miniato, in sparkling and distinctive district of s. Niccolò, the apartment consists of a bright open floor plan with living room, furnished with a large and comfortable sofa which transforms into two single beds and a flatscreen television. 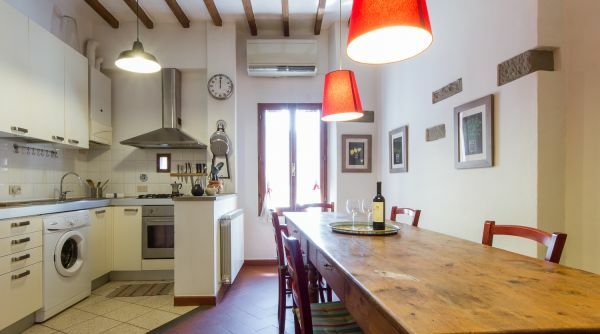 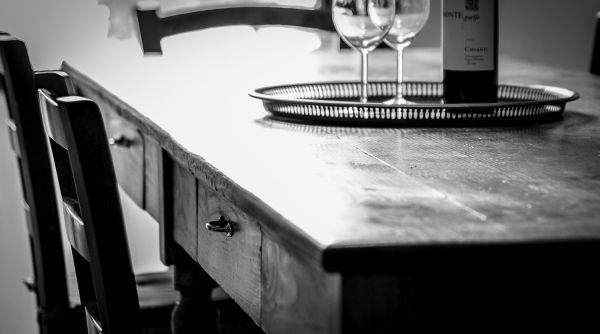 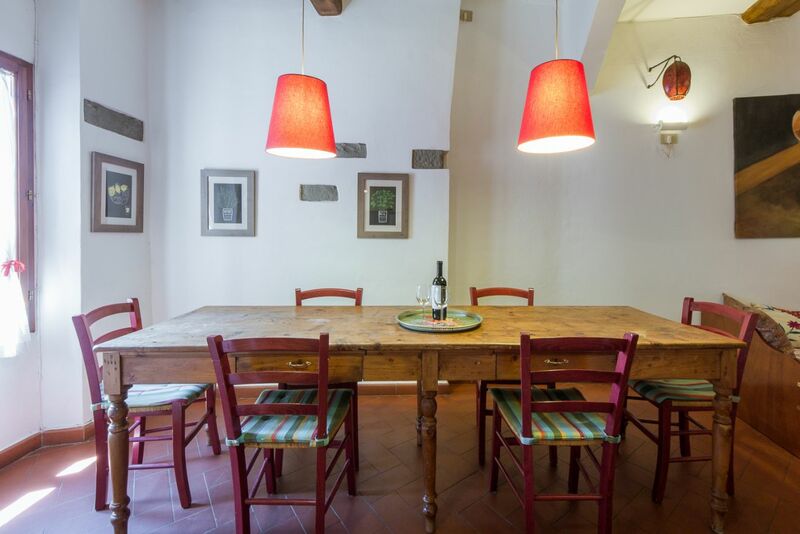 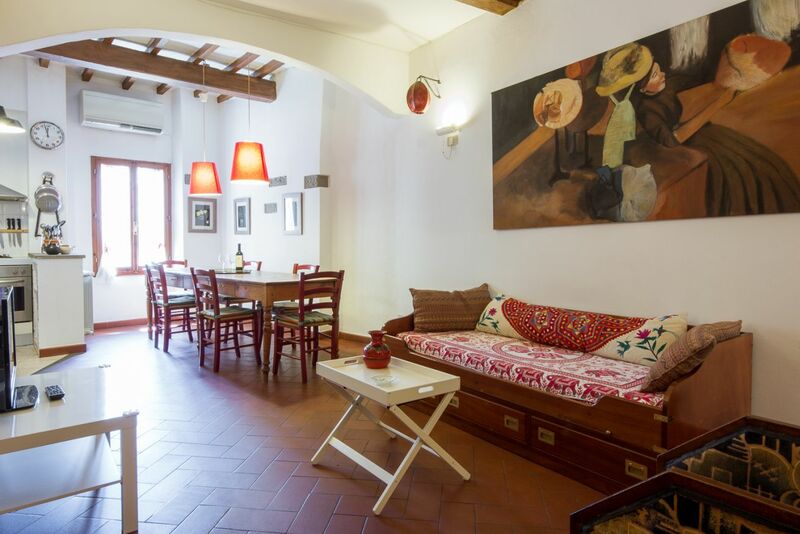 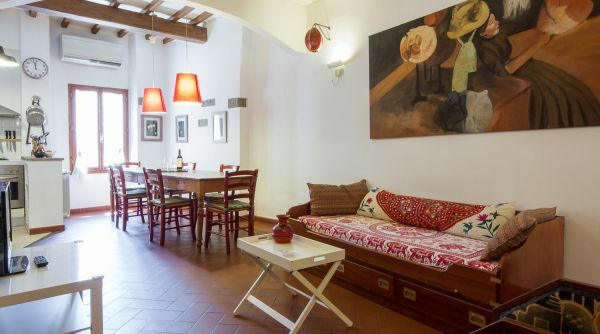 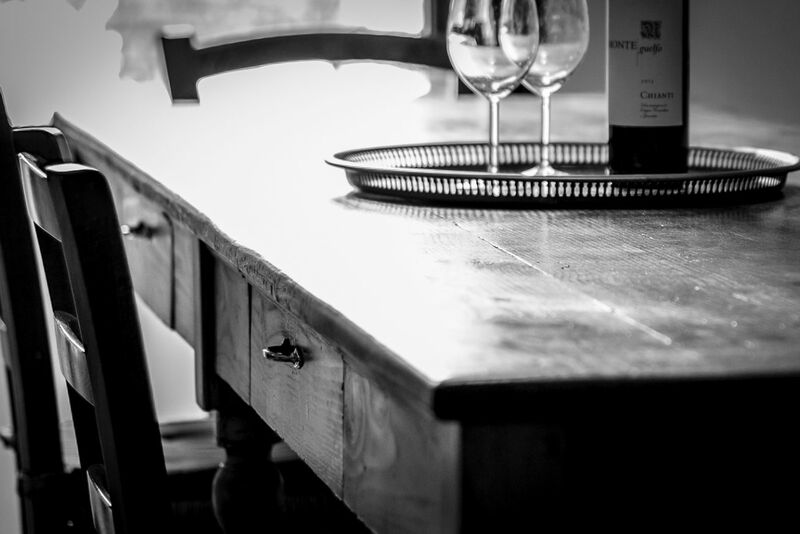 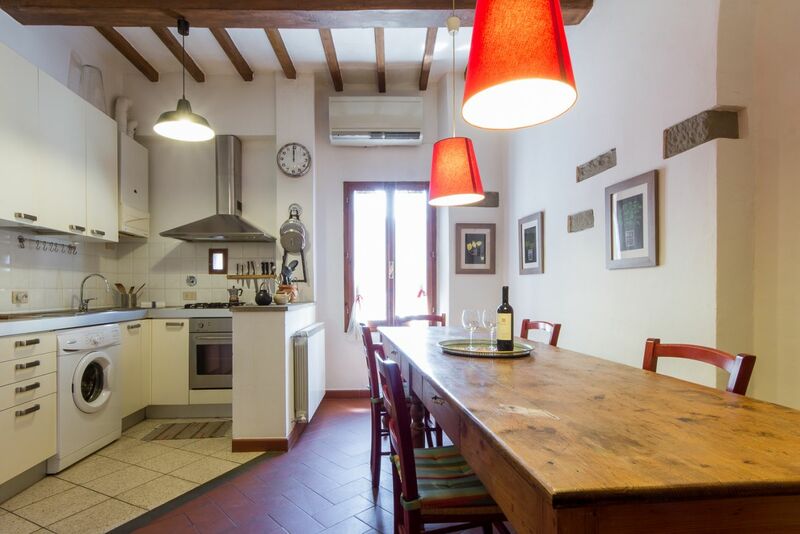 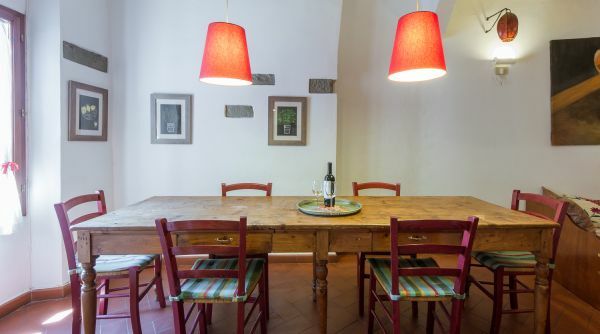 The bright dining area overlooks the ancient walls of Florence and allows you to see a glimpse of the Porta di s. Niccolò and is furnished with an antique wooden table that can accommodate up to ten people. 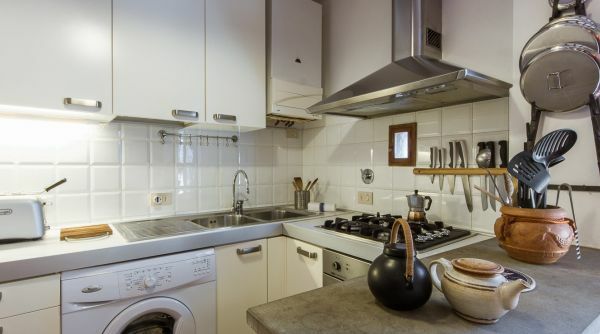 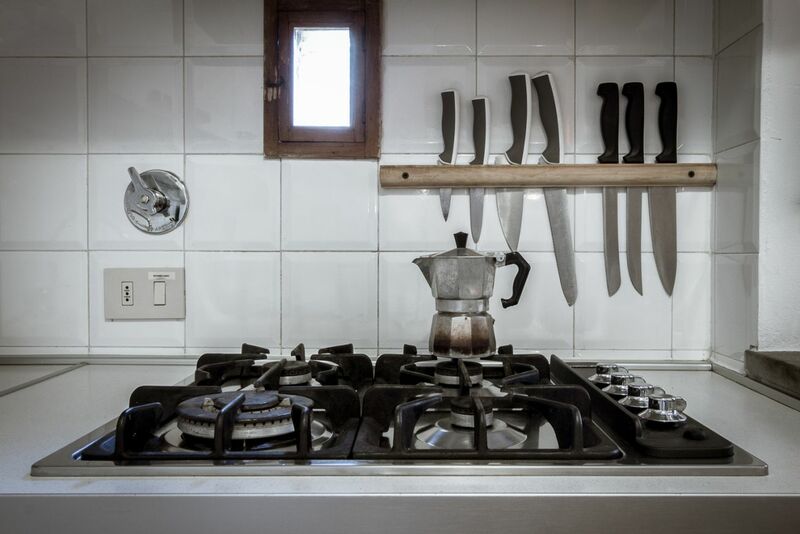 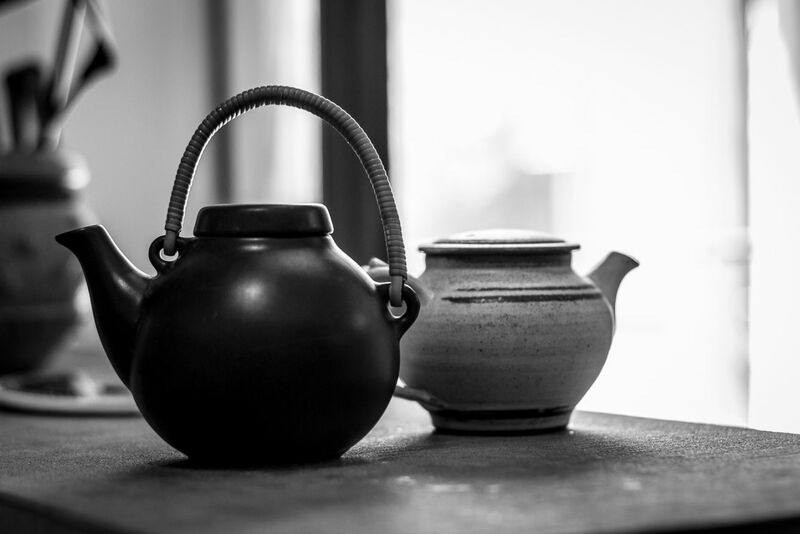 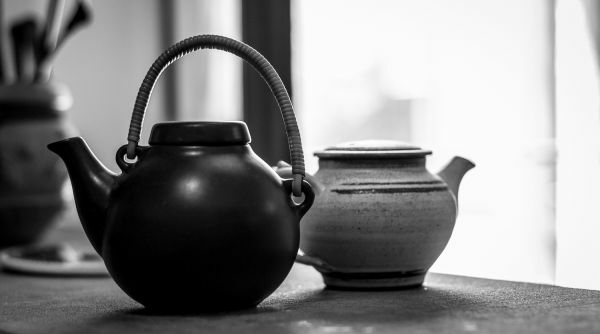 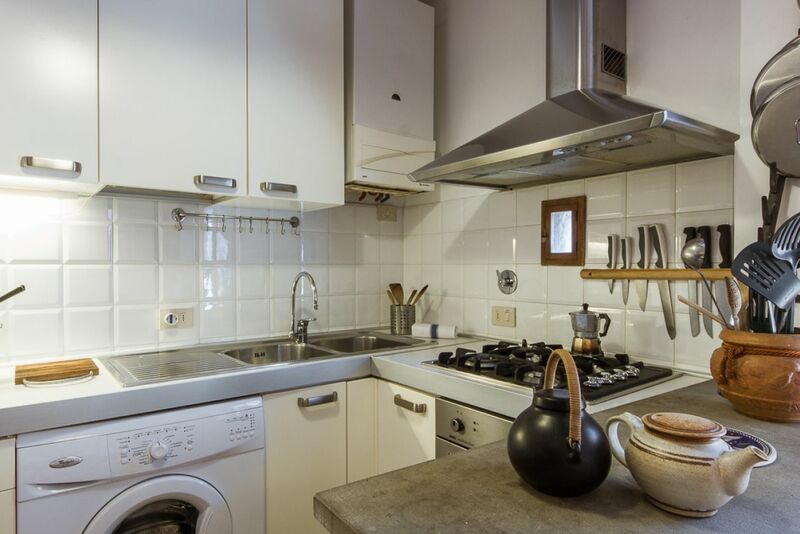 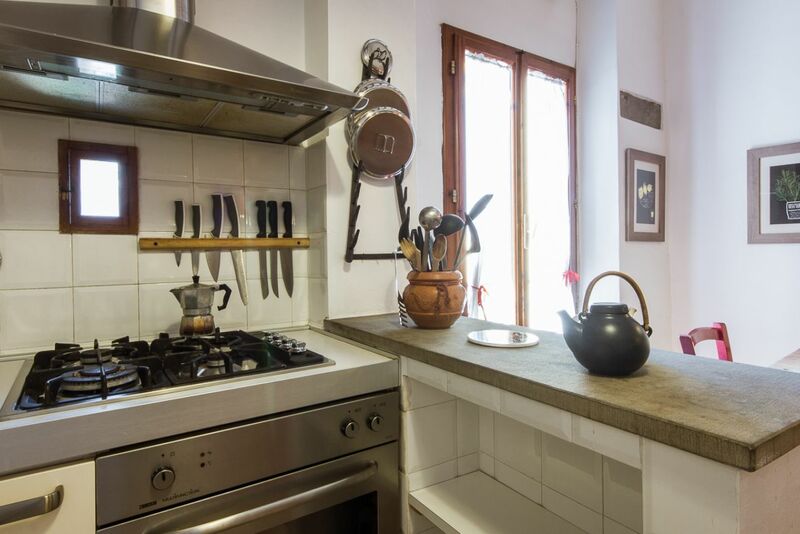 The kitchen is modern and comfortable equipped with Extractor hood, kettle, air conditioning (only in the dining room, not in the bedroom) and everything you need for your needs for experienced cooks. 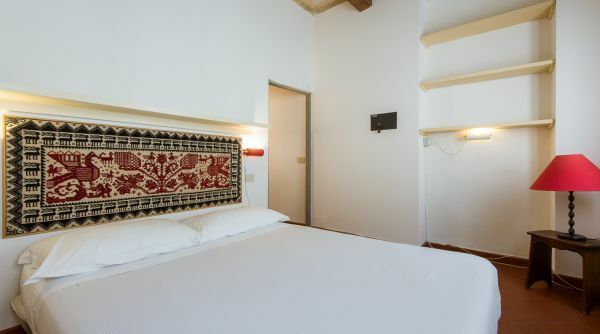 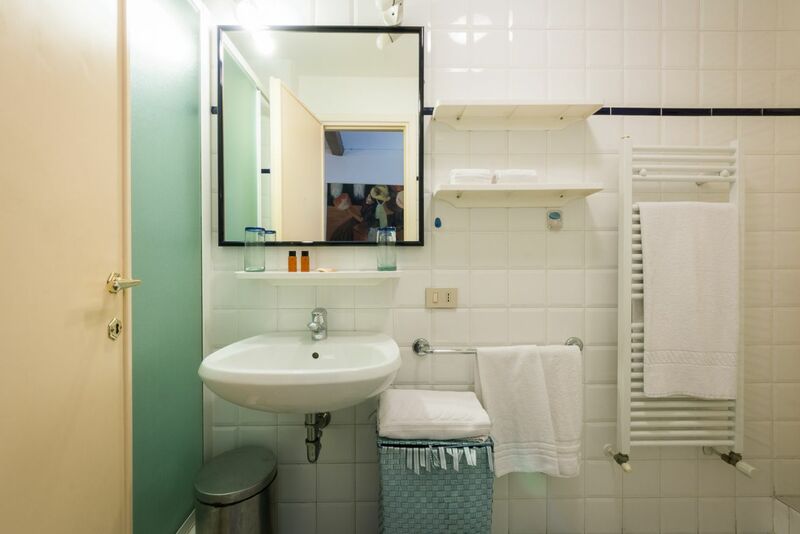 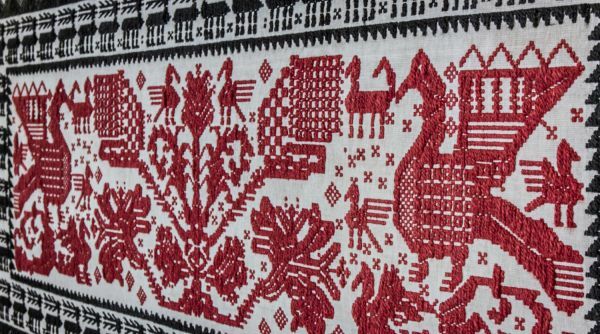 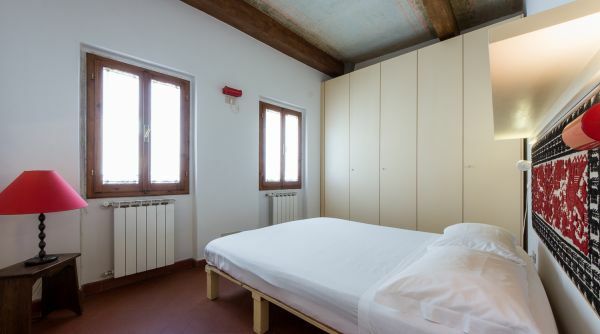 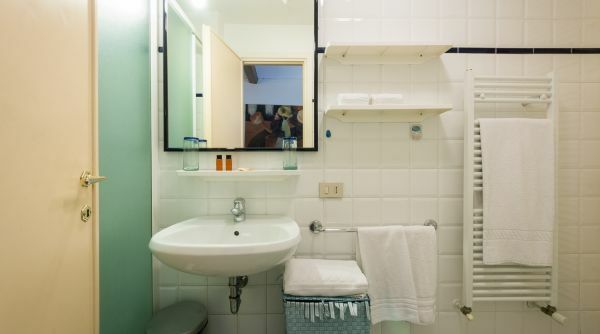 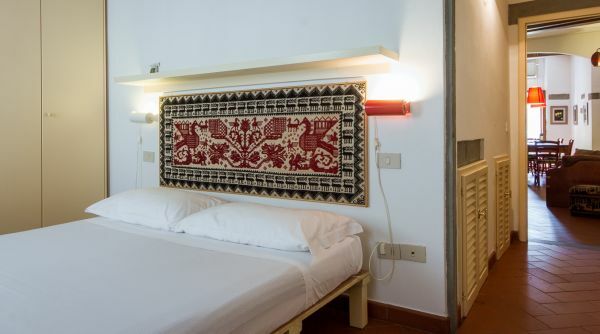 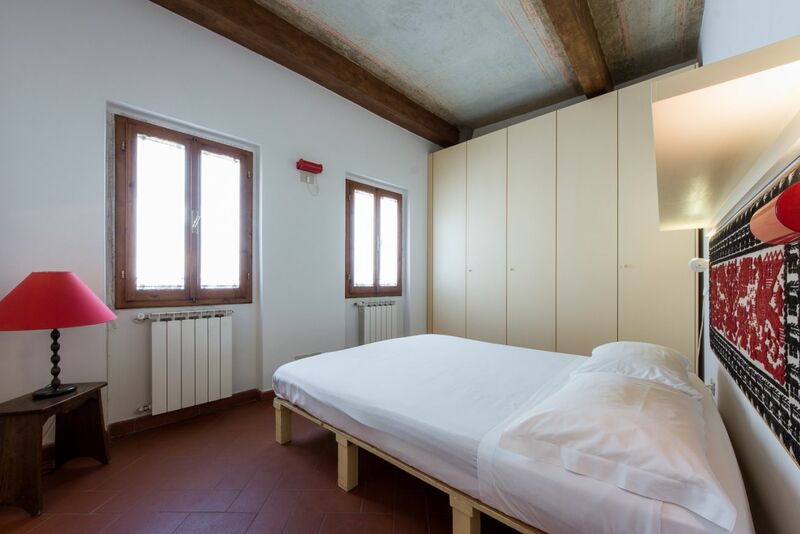 In the "Rifugio degli artisti" there is an intimate and romantic bedroom, equipped with four-season wardrobe and two useful storerooms comfortably lit. 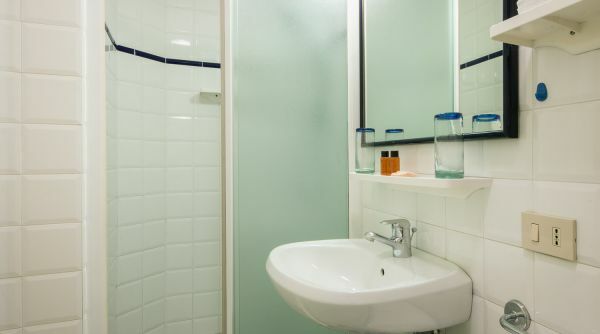 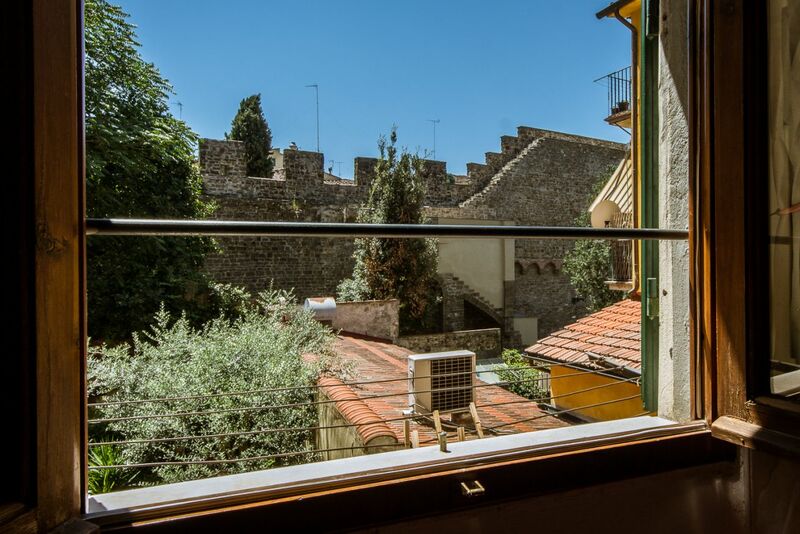 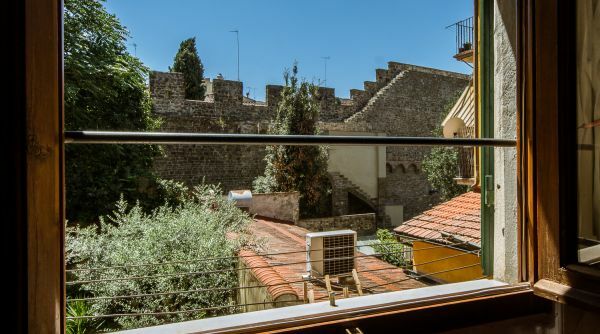 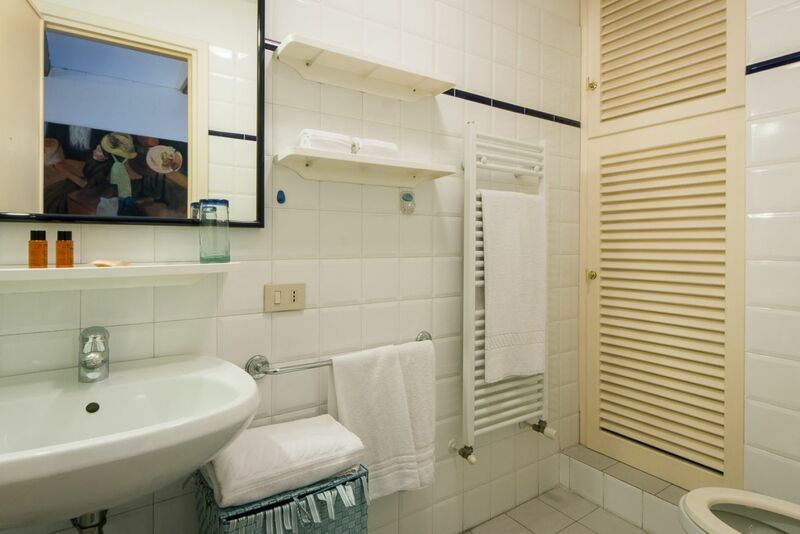 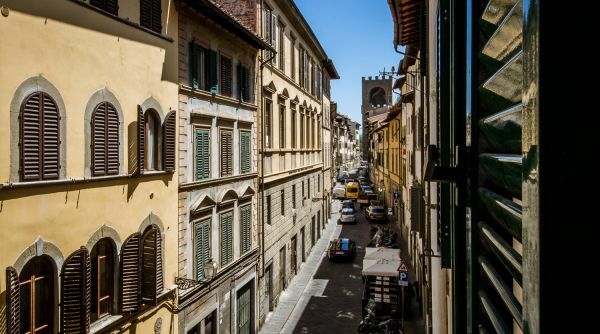 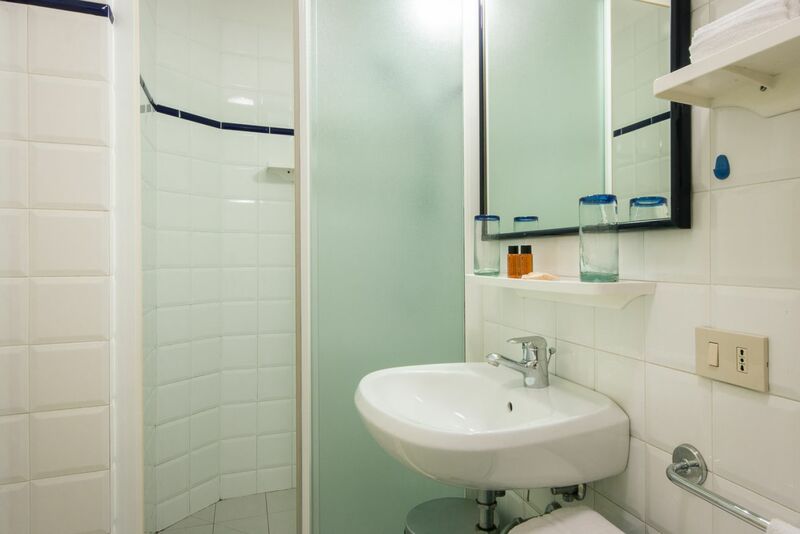 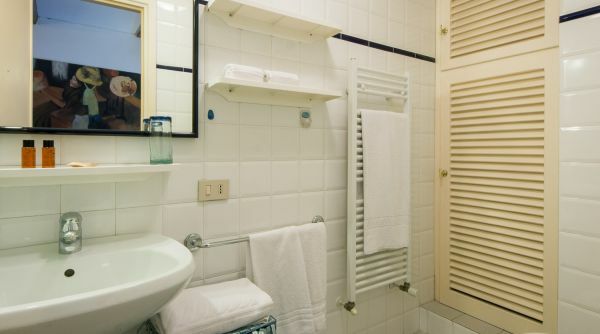 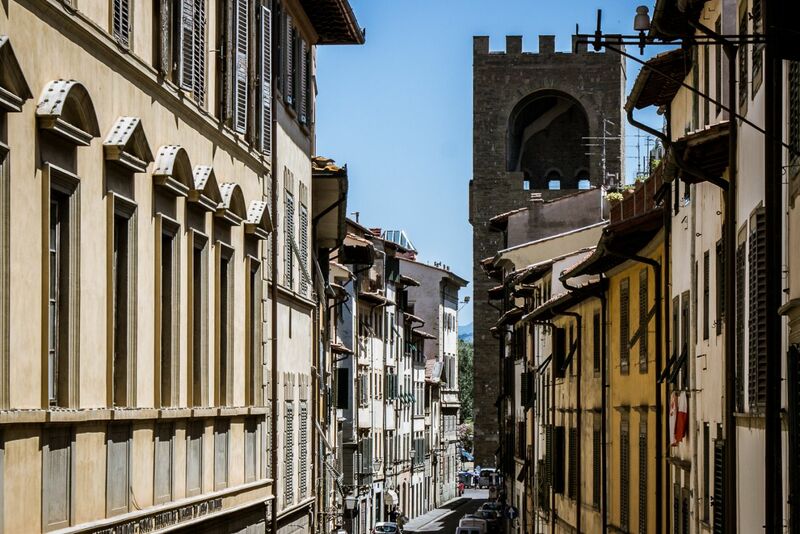 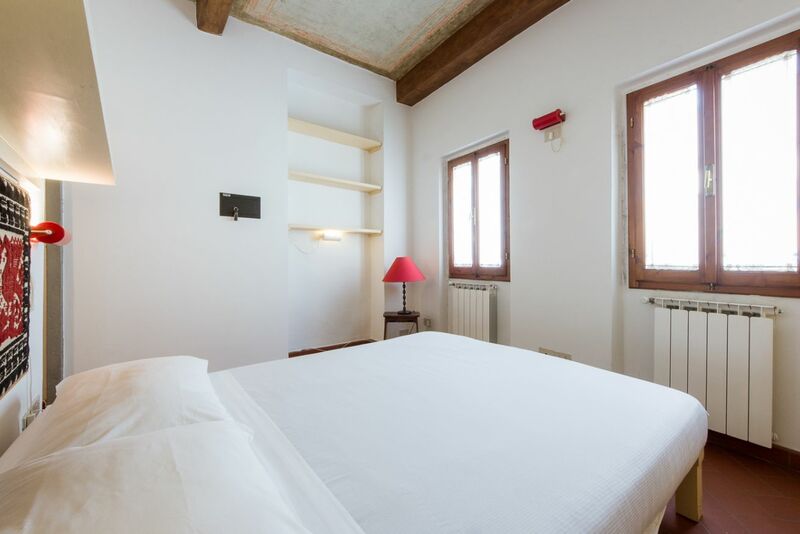 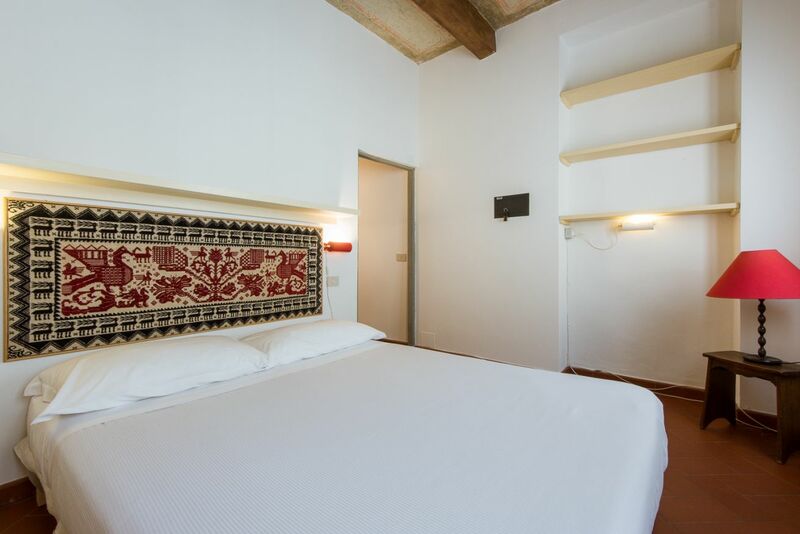 The room has two bright Ward Street views that allow you to enjoy th view of Piazza Poggi, with the beautiful Tower of s. Niccolò and his unusual views of the river and the main monuments of Florence. 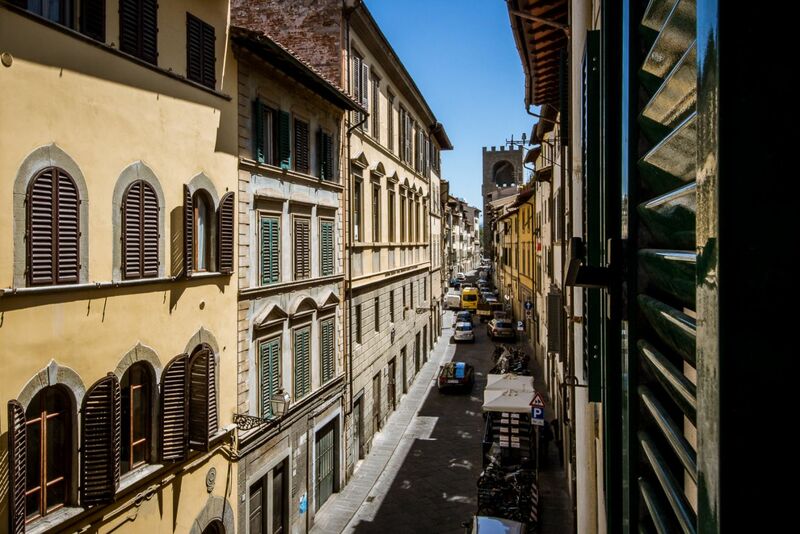 On your left you will find the main restaurants and local nightlife. 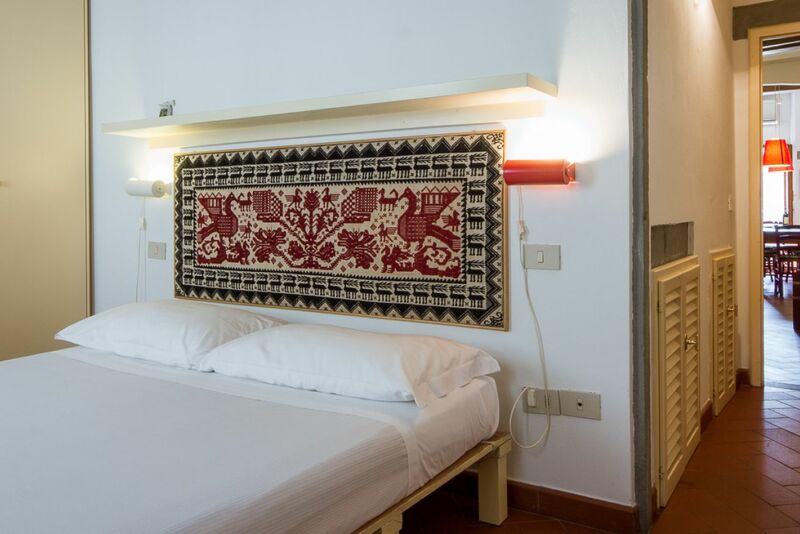 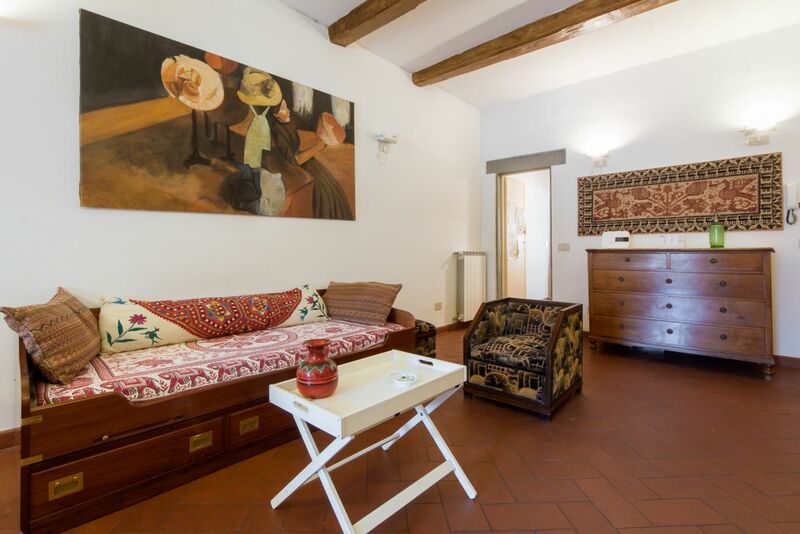 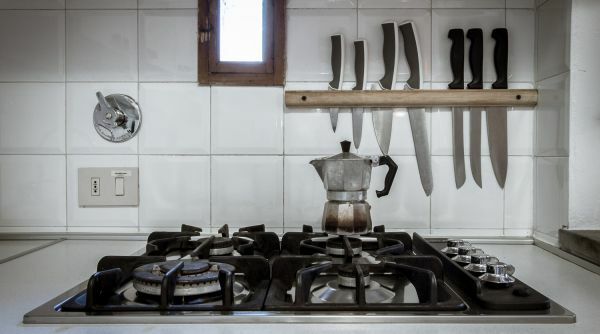 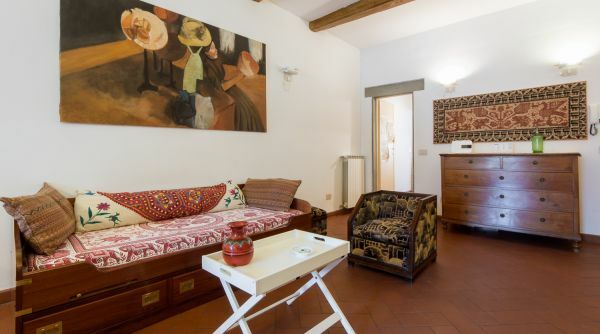 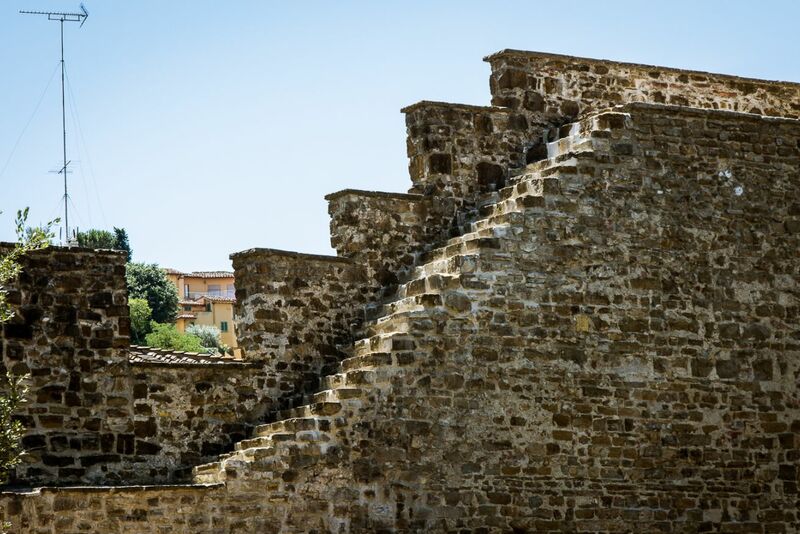 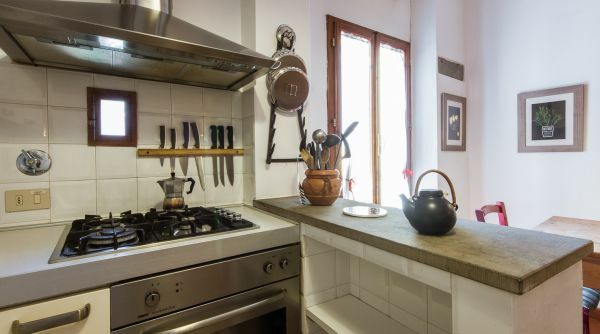 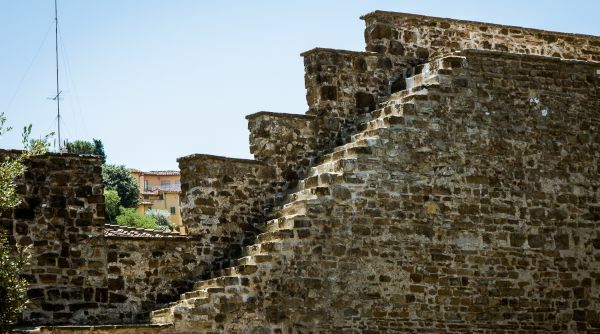 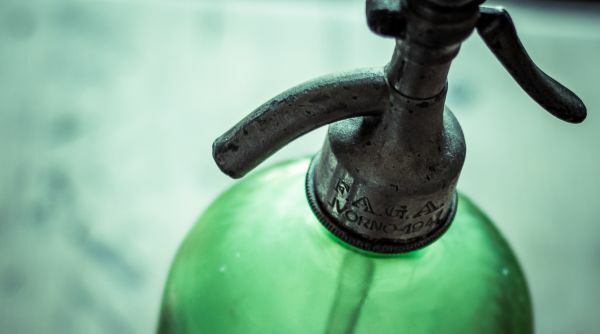 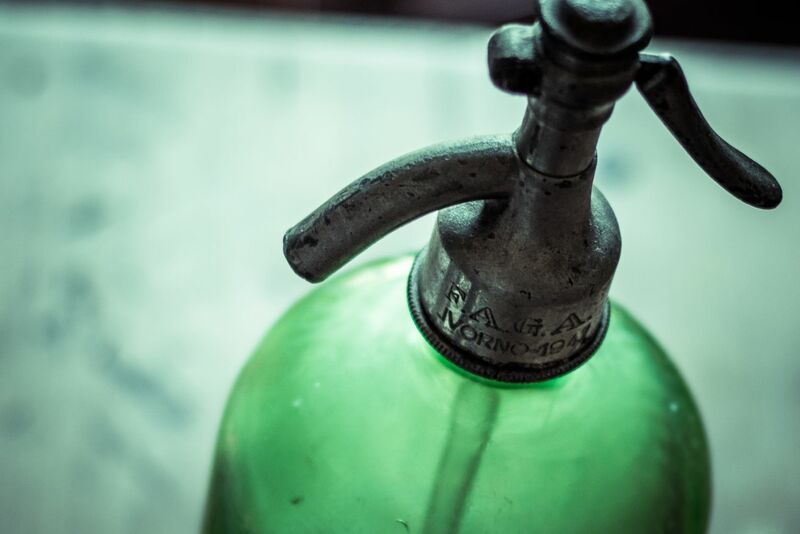 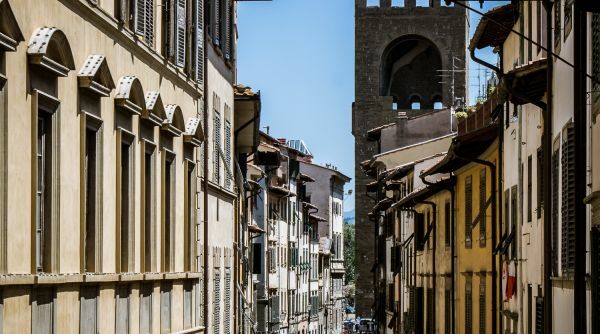 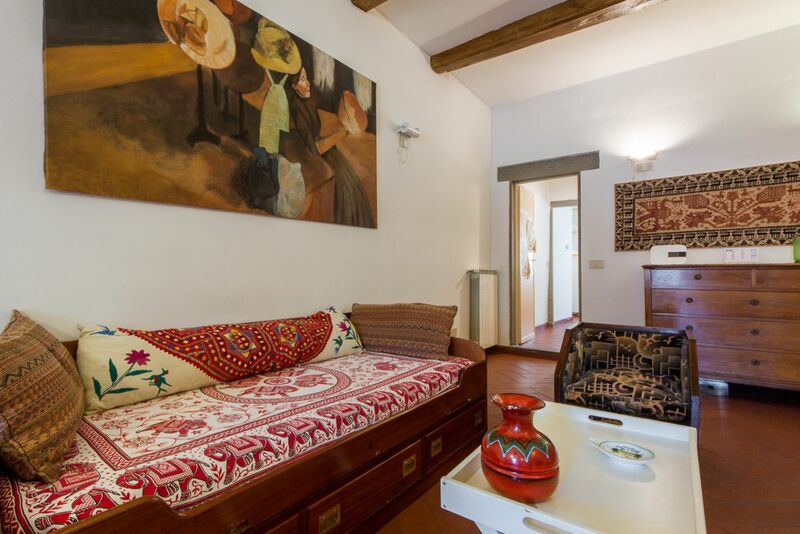 Choosing to stay in the "Rifugio degli artisti" means living in the heart of the ancient historical Florence, which preserves the flavors and the ancient trades, a few steps from all the monuments of the city.